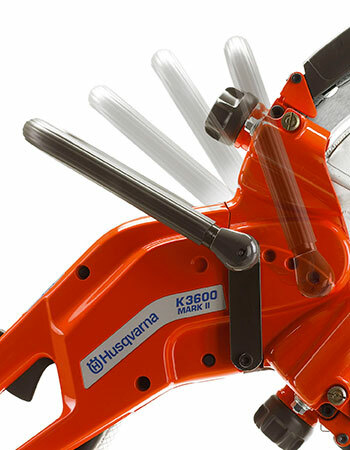 The K 3600 is ideal for working indoors due to no exhaust fumes and low noise levels. 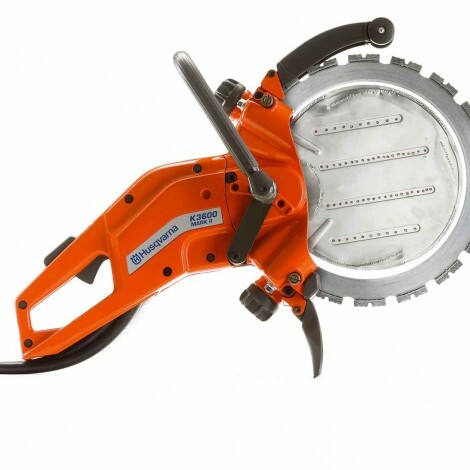 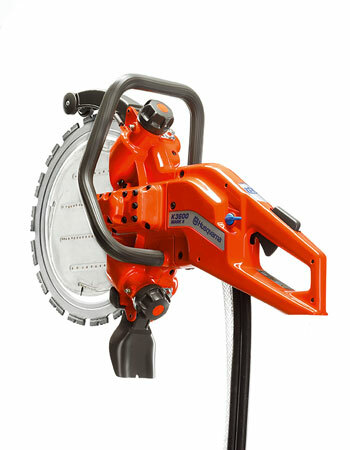 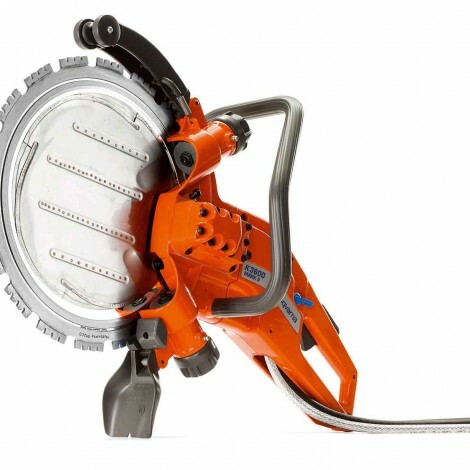 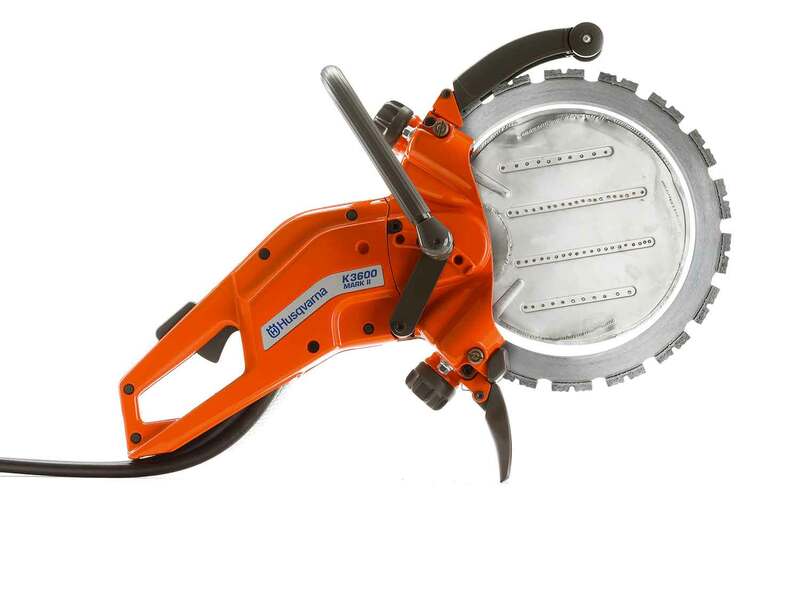 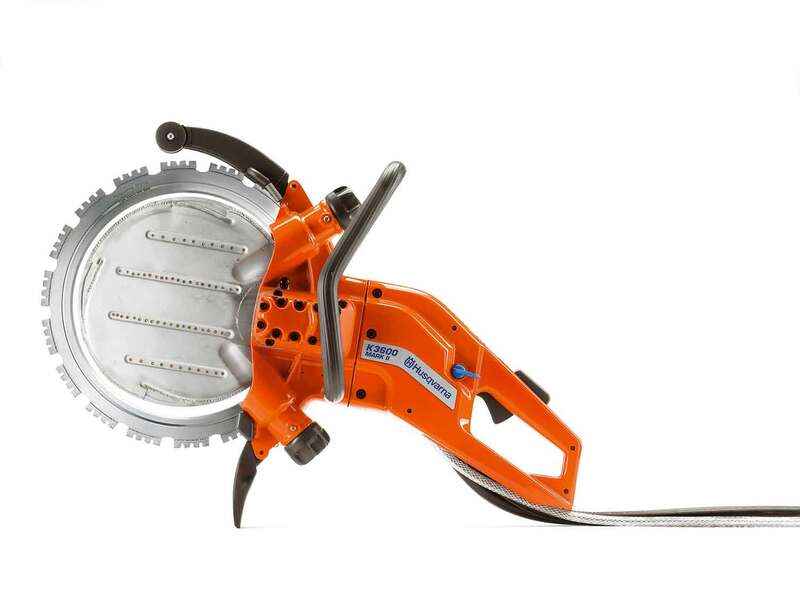 The eccentric rim drive system of hydraulic power cutter K 3600 MK II provides a 10″ cutting depth with a 14″ blade. 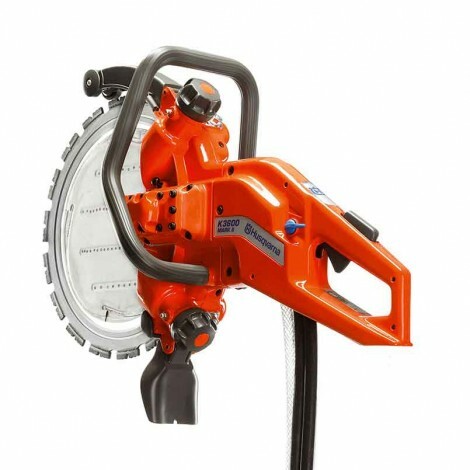 It’s suitable for a wide variety of applications, such as correcting door and window openings and cutting pipie in installation jobs. 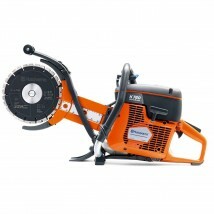 It’s ideal for working indoors due to no exhaust fumes and low noise levels. 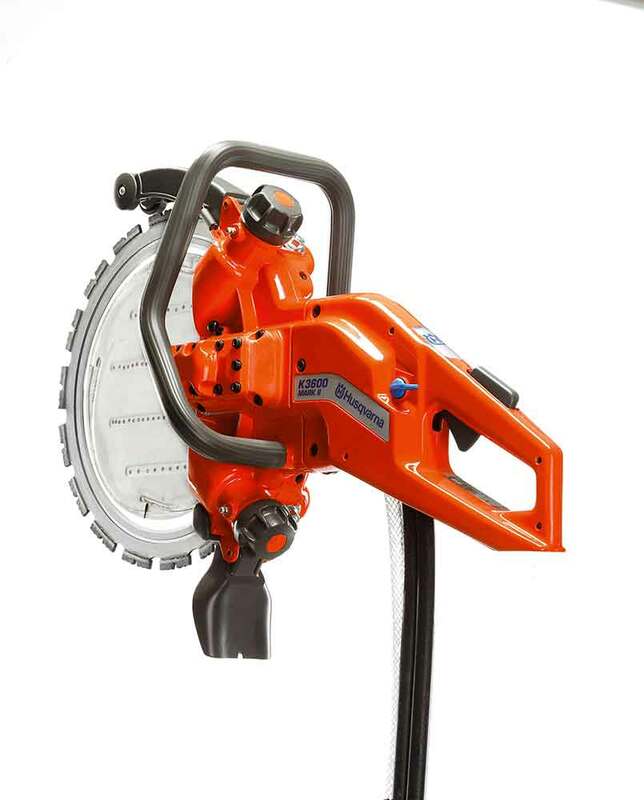 Running a hydraulic cutter means you avoid fumes and high noise levels, so they are ideal for both indoor and outdoor jobs. 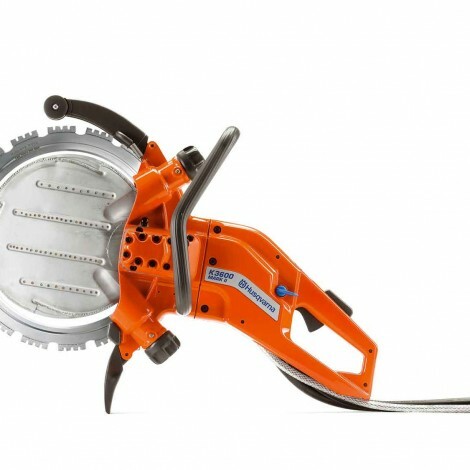 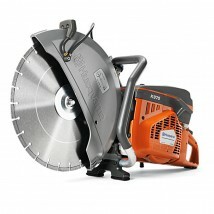 Thanks to the peripheral drive you can cut far deeper than with a traditional power cutter. 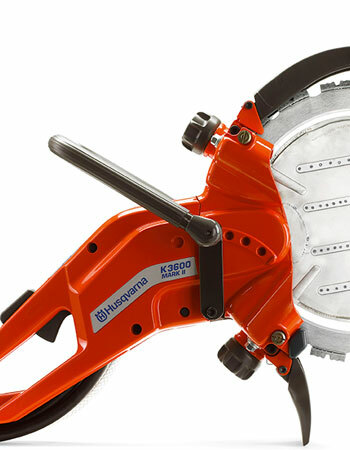 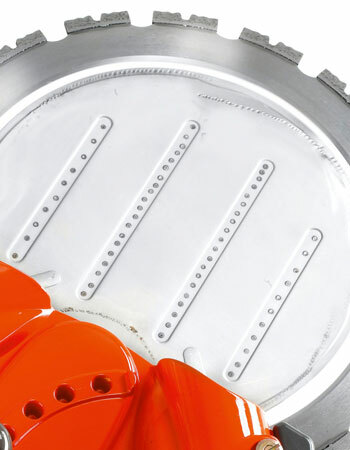 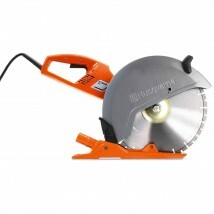 The cutting depth of 10″ is sufficient to cut through a normal wall from one side only. 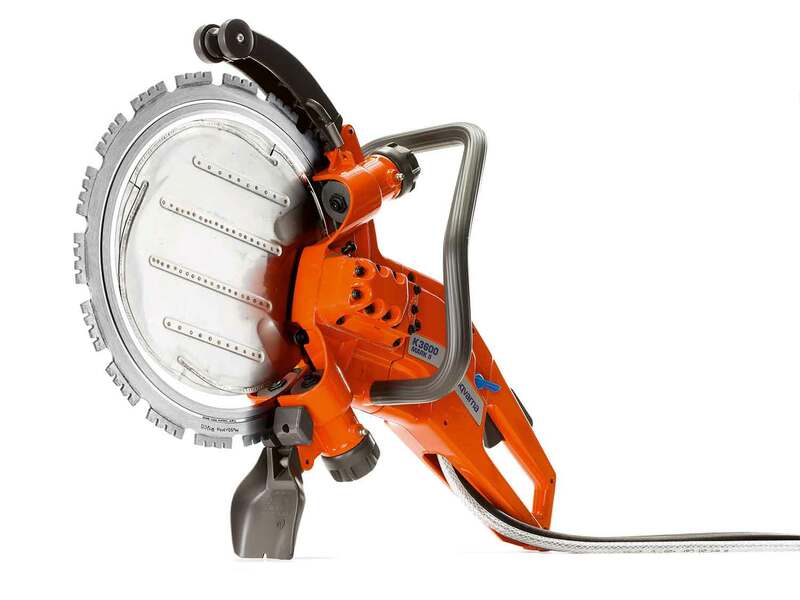 Hydraulics is an excellent way to transfer high power without the cutter becoming heavy.